*The students of class 10 have passed with distinction during all the years they have appeared. 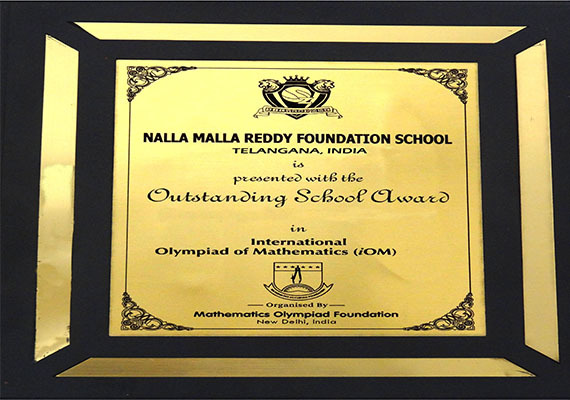 *International olympiad of mathematics under mathematics Olympiad foundation has awarded the school with outstanding school award. *Times of India conducted Times Quiz competition for the students and the students were selected to participate in the finals. 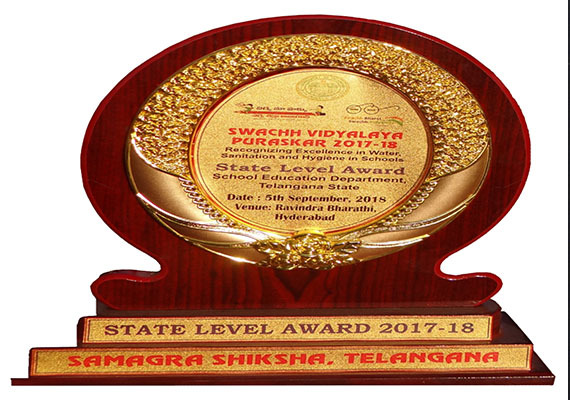 *Times school ranking for the three consecutive years 2016, 2017, 2018 has placed the school as the best school. 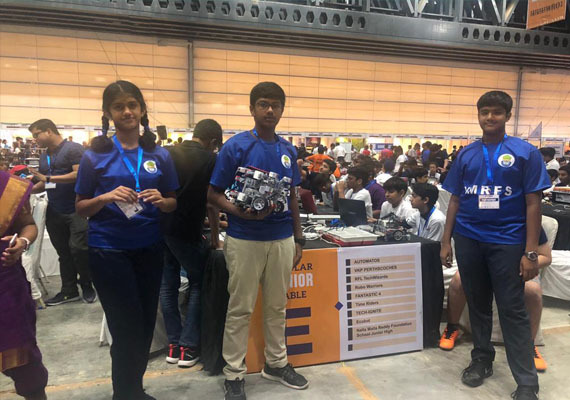 *The students of the school attended World Robot Olympiad nationals. The school conducted World Robot Olympiad Hyderabad rounds in school. *The students have attended the selections of CSIR Young Indian Scientists selections and were appreciated. *NCC 2 Telangana Battalion has conducted National Integration Camp in school. The NCC students from all over India covering all the states of India have attended the camp. The students shared their rich cultural heritage to the students around them. .
*The students attend NCC classes regularly held in the school. The students are made to attend Republic Day selections. .
*The school has hosted CBSE-Heritage India Quiz conducted by CBSE, New Delhi. *The students attend Science Exhibition in school as well as state level every year.